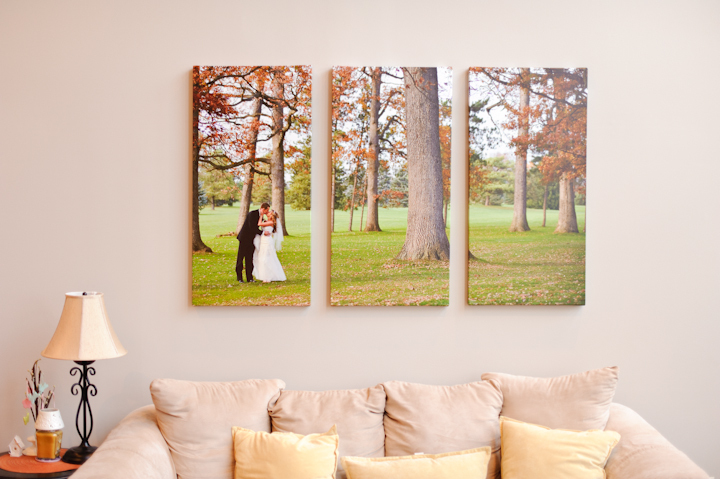 I had the pleasure of walking into Andrea and Andrew’s home and seeing this beautiful 60×40 triptych hanging in their living room. Gorgeous! I love seeing my photographs come to life and what actually happens to them later on down the road.